Arsenal welcome London rivals Crystal Palace this weekend as they look to tighten their grip on a place in the top four. The Gunners head into this one leading Chelsea and United in the race for fourth. 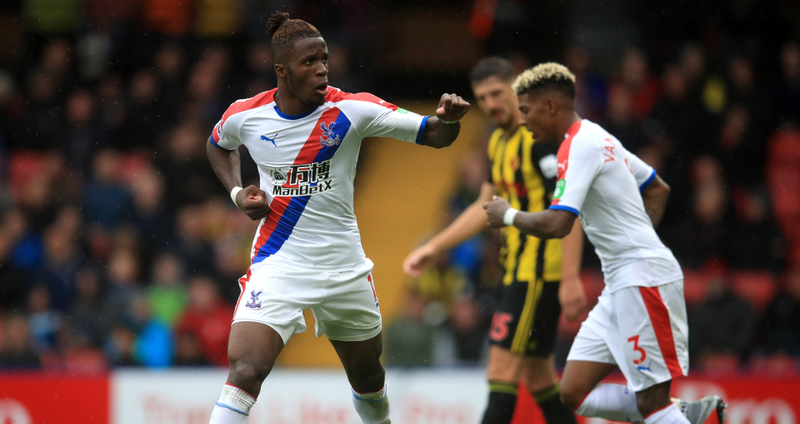 Palace head to the Emirates looking to bounce back from defeat last time out. The home side are favourites here. 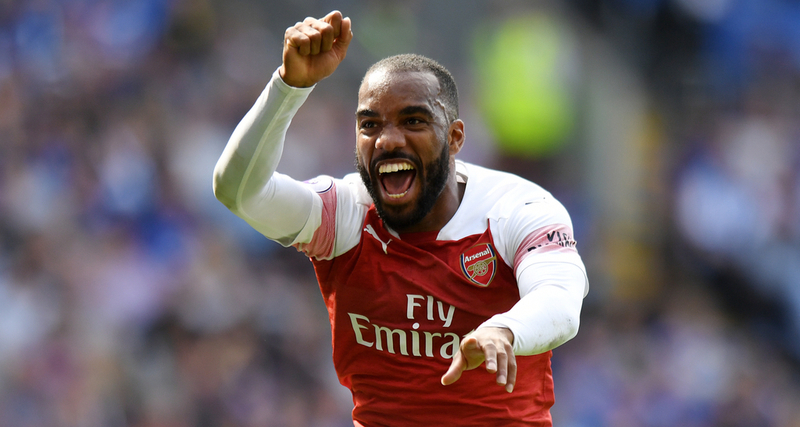 Arsenal's first season under Unai Emery is turning out to be a very good one, though they still have plenty of work to do if they want to crown the campaign with Champions League qualification. The Gunners currently sit fourth, one point behind rivals Tottenham but only goal difference ahead of Chelsea in fifth, and two points ahead of Manchester United in sixth. It's going to be two of four teams for the top four, and the Gunners certainly don't want to end up in the Europa League for the second consecutive year. Their hard-earned 1-0 win over Watford last time out thanks to Pierre-Emerick Aubameyang has them on course to avoid that fate, moving them back into the top four, having had to wait until Monday to play. That helped Emery's men bounce back from defeat to Everton to the previous week, which was their first defeat in six games. The Gunners will be expecting to win here to move closer to cementing that fourth spot, and indeed to put pressure on Spurs above. Pierre-Emerick Aubameyang is the club's leading scorer with 18 goals, followed by Alexandre Lacazette, who has 13. Crystal Palace have little to play for in their remaining games, but that in itself is an achievement, staving clear of relegation with four games to spare. The Eagles could technically still be caught, but on 39 points and up in 13th, they are all-but safe with many turning their attention to whether rivals Brighton fall through the trap door. Palace are eight points clear of the drop and only seven points off the top half, which is a little too far ahead to be realistically attainable. Roy Hodsgon's men will just be looking to finish as high as possible this season to finish on a high ahead of next term. 11th place is well within reach with West ham only three points better off. The Eagles lost last time out, suffering a rather expected defeat to Manchester City. That followed a win over Newcastle, which all-but confirmed Premier League safety for another season, a defeat to Spurs and a win over Huddersfield. Anything they can take from the Emirates this weekend would be seen as a good result with it being an almighty task against an in-form Arsenal. Luka Milivojevic is palace's top scorer with 12 league goals.